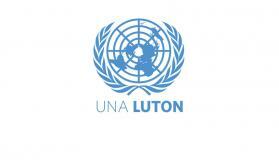 is the Luton branch of the United Nations Association. We work with a wide variety of community organisations and statutory agencies to promote equality, justice, peace, human rights and community cohestion. The UNA-Luton stands for community cohesion, justice, peace and the protection of minorities. We reject the attempts by terrorists and extremists to set societies and faiths against each other. They will not succeed because the vast majority of humanity of people in Britain and across the world wish to live with mutual respect and in harmony. We reject the death cult of Daesh and condemn the terrorist murder of Jo Cox MP, the terrorist attacks in Manchester, London and across the world, including Belgium, Germany, France, Turkey, Egypt, Afghanistan, Iraq and elsewhere. Ideologies of hate will be defeated. Humanity and unity will win! Promoting respect for diversity and community cohesion. This conference was organised by UNA-Luton with support from UNA-Harpenden and the University of Bedfordshire. It was held at the University of Bedfordshire Luton campus and attended by over 90 people from diverse backgrounds. Most were women from minority communities who were keen to get women's voices heard. They broke into three workshops for lively discussion of the recommendations for building sustainable and resilient societies that they wished to present to Commonwealth leaders. These have been submitted to the CHOGM Commonwealth Women's Forum. Since they came out of the direct experience of women, we believe they will be of interest to participants of CHOGM. 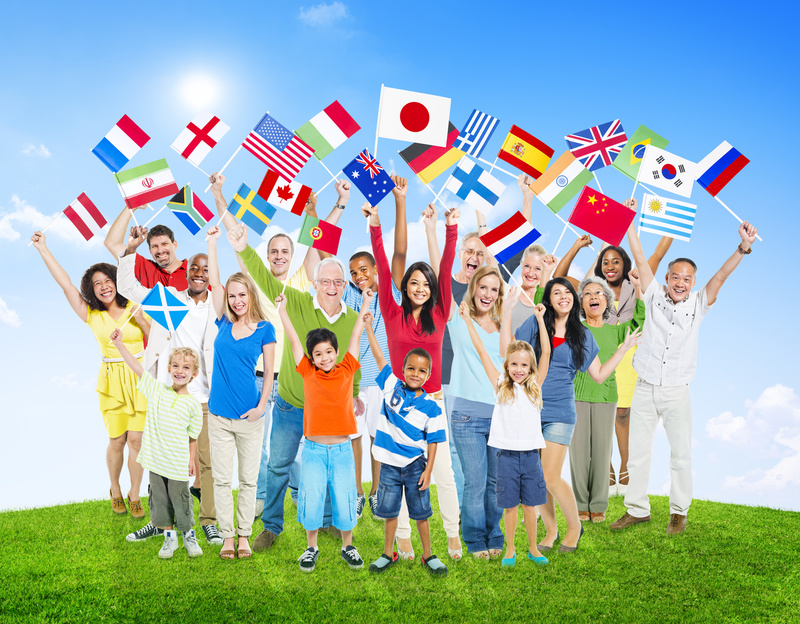 Luton is one of the most diverse towns in the UK, with a wide range of ethnicities, religions and cultures. Its people have links to almost every country in the world. Whenever events happen overseas, somebody in Luton is directly affected, and is well informed about the key issues. 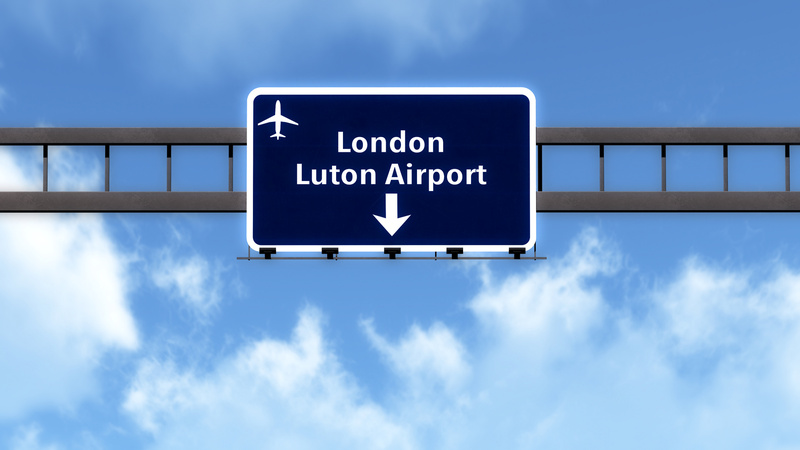 Luton has thriving industries and benefits from its airport and its proximity to London, but not everyone shares its prosperity. With some of the poorest wards in the country, it faces socioeconomic challenges in health, housing, education and employment. UNA Luton contributes to the UN’s and UNA-UK’s goals by drawing on the wealth of Luton’s human resources, learning from experience in Britain and overseas and acting both locally and globally. 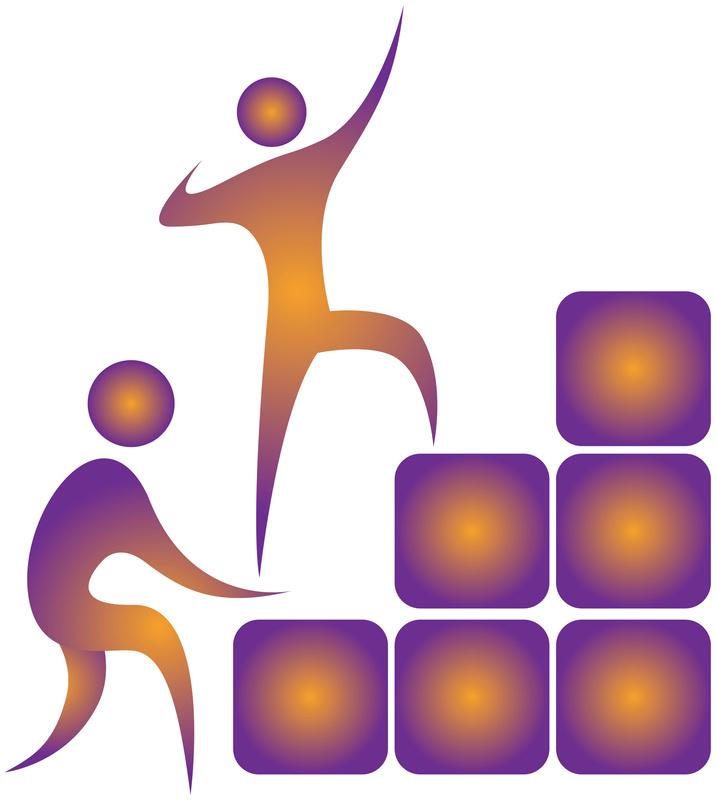 We work with a wide variety of local and voluntary and statutory agencies. Our links with the University of Bedfordshire are especially close since Bill Rammell, the Vice-Chancellor, is our honorary President.